I have owned and used many fleece jackets, technical and not, and the Partial Eclipse is by far the best one. I have had the Partial Eclipse since Spring 1999 and it is still going strong in 2004. 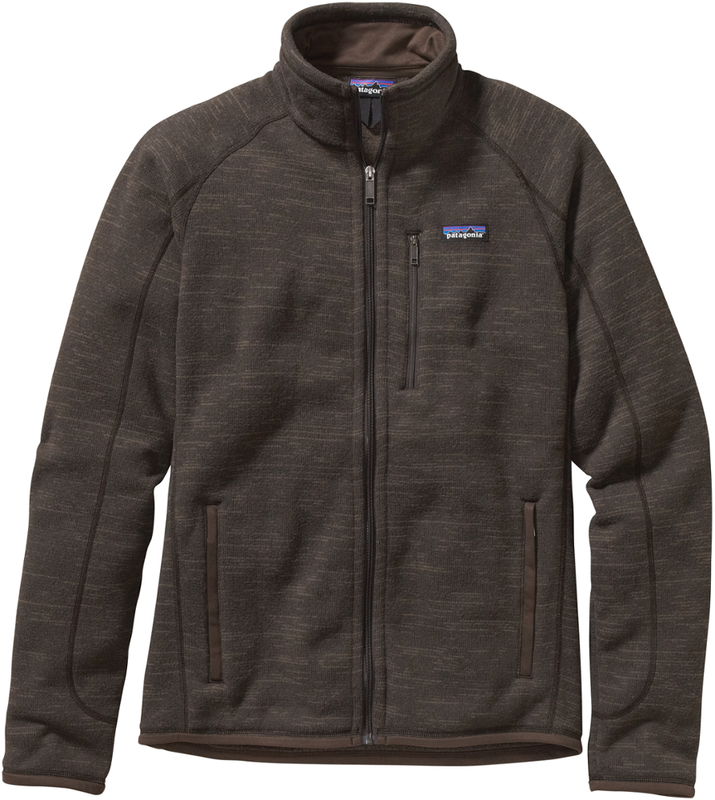 This is the best jacket Patagonia has made and I wish they still made a jacket like it. The fit is close to the body, but not such that it constricts movement. 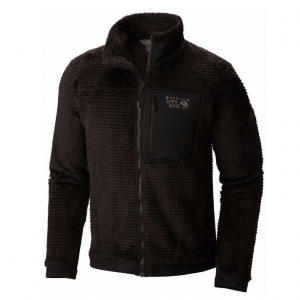 The stretch panels on the back are windproof, like the rest of the fleece jacket, so the jacket is impervious to both cold and wind. Furthermore, the jacket seems to be bombproof. After 4 years of heavy use, the jacket is pilled, like any used fleece garment, but has no holes or rips and tears. Excellent piece! 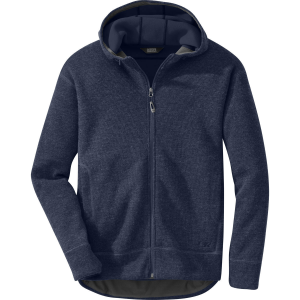 This technical fleece jacket excels where other fleece articles have failed. 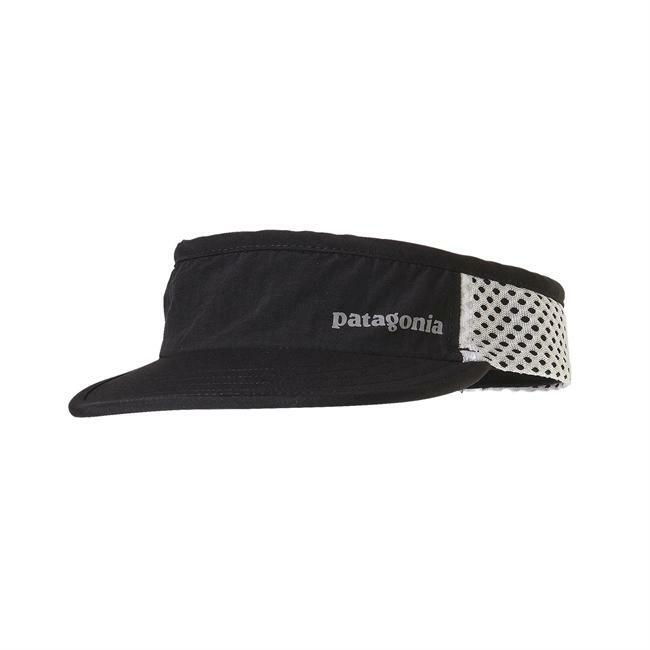 Excellent wind resistance--however, if mountain biking in windy areas I'll add an outer layer. 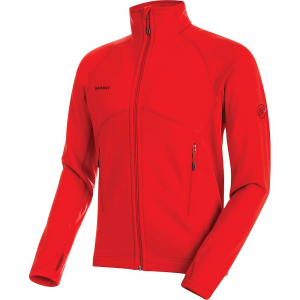 The beauty of this jacket is the capilene/neoprene fabric in the underarm area--allows for quick wicking of moisture. The jacket is fits me like a wetsuit and is the perfect piece of clothing for performance activities. Love it! The Partial Eclipse Jacket has been discontinued. 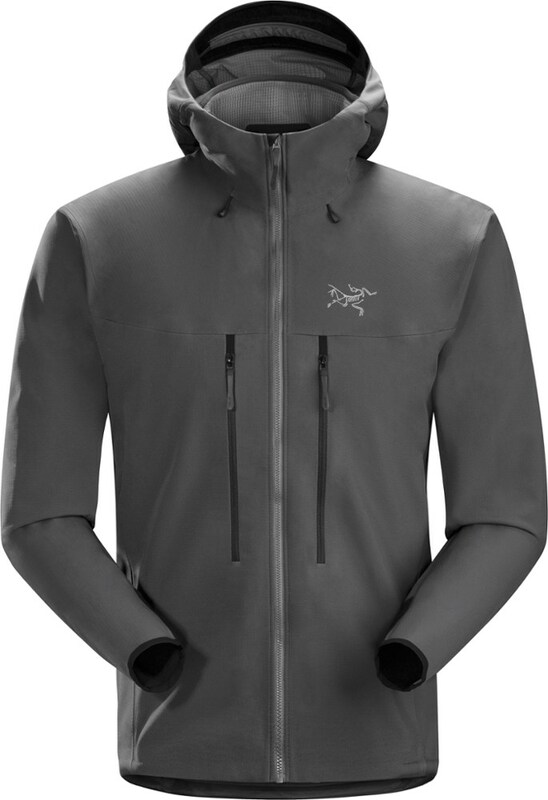 The Patagonia Partial Eclipse Jacket is not available from the stores we monitor.